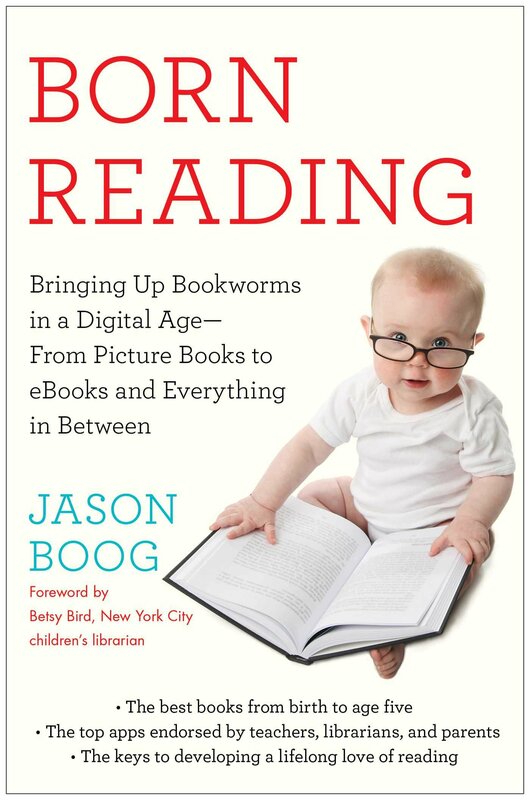 When was the last time you read a nonfiction book with the kids in your life? If you are interested in learning more about informational texts, I will tackle Common Core standards and nonfiction books during a free webinar this week, if you are interested in joining us. Informational reading can include history, social studies, science, and technical subjects. Parents and caregivers can help kids feel comfortable with this kind of reading before they ever enter school. 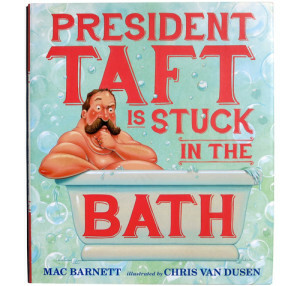 During library visits, I love to introduce caregivers to President Taft Is Stuck in the Bath by Mac Barnett, a fun and easy way to introduce informational texts. This book tackles a legendary story about one of our presidents, but it also teaches kids about our political structure and history. Best of all, Chris Van Dusen’s amazing art makes everybody giggle. If you are looking for apps focused on nonfiction topics, try the Ansel and Clair: Little Green Island app. This addictive game introduces children to the science of ecology, giving them a chance to build a completely green and ecologically sound community on a desert island. The adventure is reinforced by catchy songs that introduce kids to environmental science. My daughter has completed the game, but she still goes back and rebuilds her island for fun. This entry was posted in Best Books for Kids and tagged in Chris Van Dusen, common core, Mac Barnett, nonfiction.